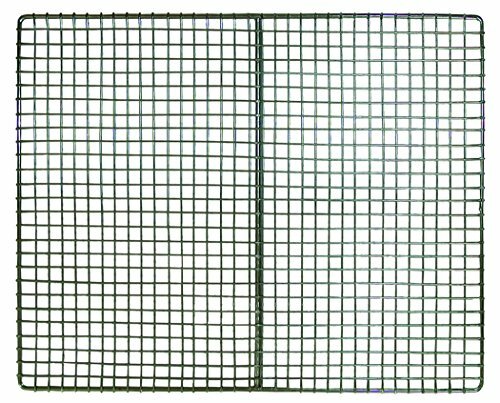 This square fryer screen fits Imperial IFS-40, DCS ISF-40, American Range AF-45, PITCO 35C and 45C fryers. Made of stainless steel material. Due to the amount of heat and oil, fryer screens must be replaced after they receive enough wear and tear. Measures 13-1/2-inch length by 13-1/2-inch width.